At long last, a flagship Sony handset is bound for American shores. 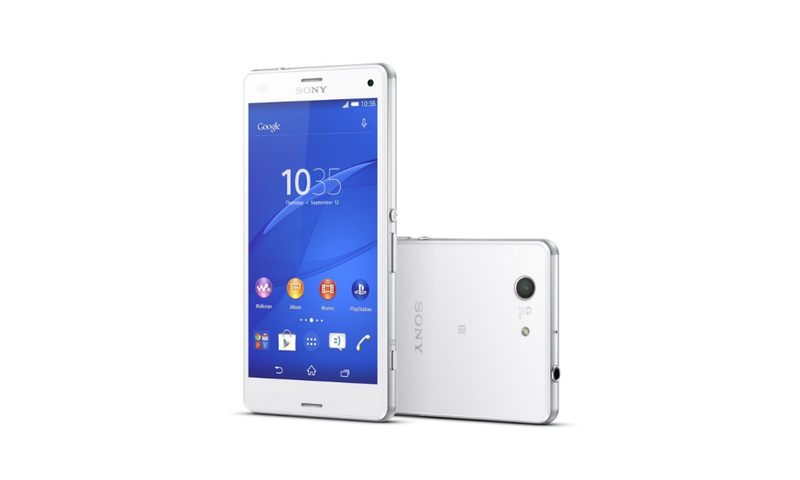 Announced this morning following the IFA presser, T-Mobile will soon carry the Xperia Z3 in the United States. Timed closely with other territories, customers will be able to order it “this fall” online and in brick-and-mortar stores. Unfortunately for customers of other carriers, broader availability does not seem likely at this point – following the buyout of Ericson in 2012, Sony has approached the US phone market languidly, at best. While this morning’s announcement is a positive development, the company is still tepid to bring more devices stateside: absent from T-Mobile’s news blast was any mention of the Xperia Z3 Compact. Considering the historical circumstances, however – the Z2 never made it to a major US carrier – we should probably be thankful, albeit begrudgingly. T-Mobile didn’t lay out pricing, but at the very least expect to pony up a few Banjamins for the Xperia Z3.